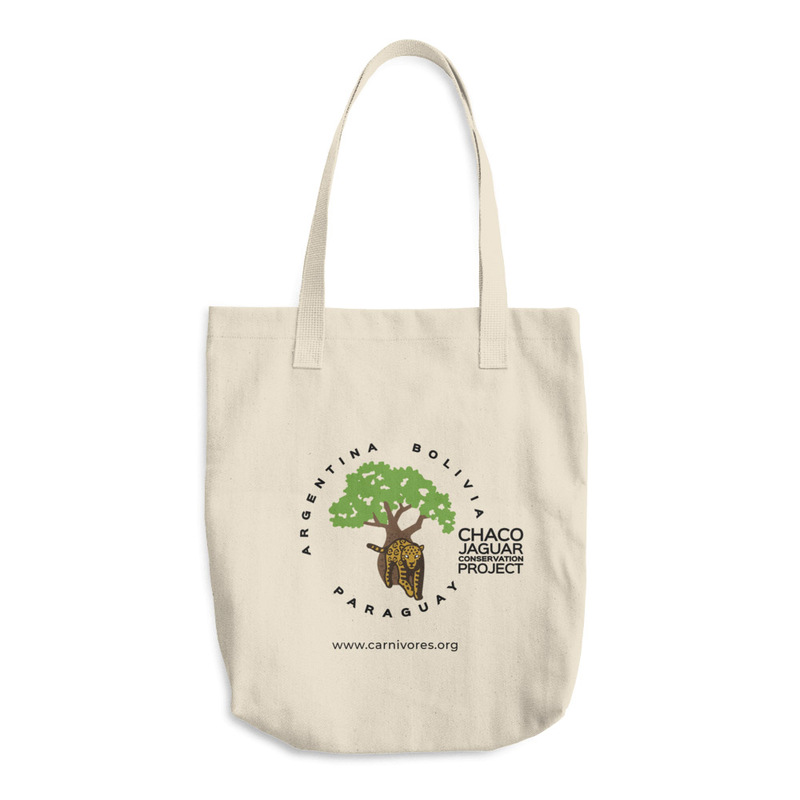 CHACO JAGUAR CONSERVATION TOTE BAG - S.P.E.C.I.E.S. 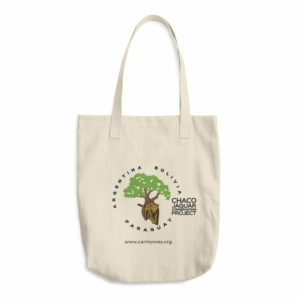 This tote bag is durable and made of a thick bull denim cotton fabric. 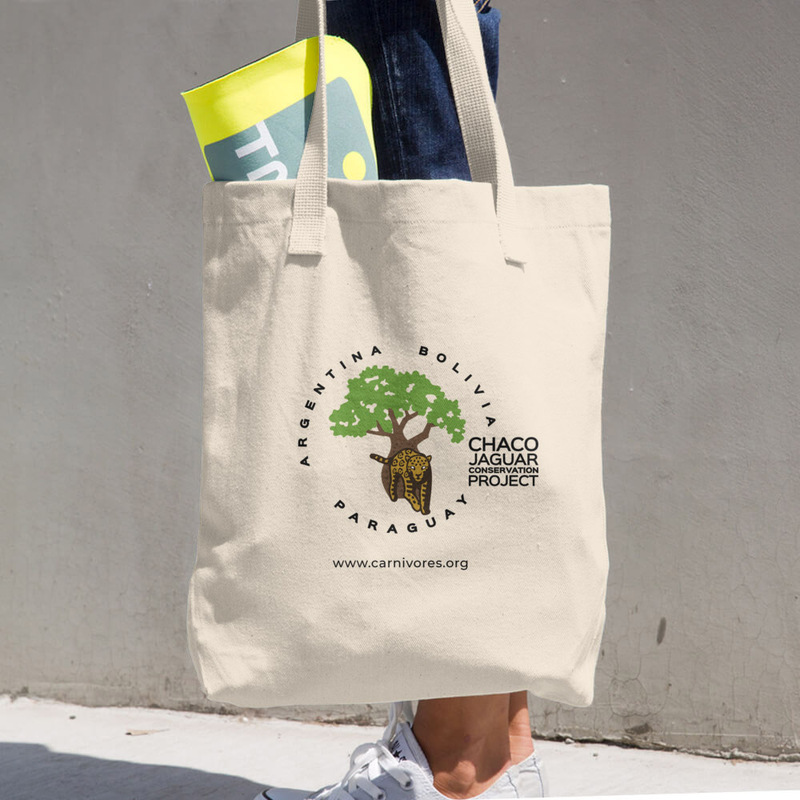 It’s a classic tote that’ll handle whatever you throw in it, from books to groceries! With long straps, you can carry it comfortably as a shoulder bag.